2015 is the new 1990. 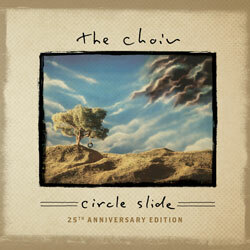 The Choir remastered the acclaimed Circle Slide album in celebration of the 25th anniversary of the release. A full length commentary edition was produced and is included in this edition. 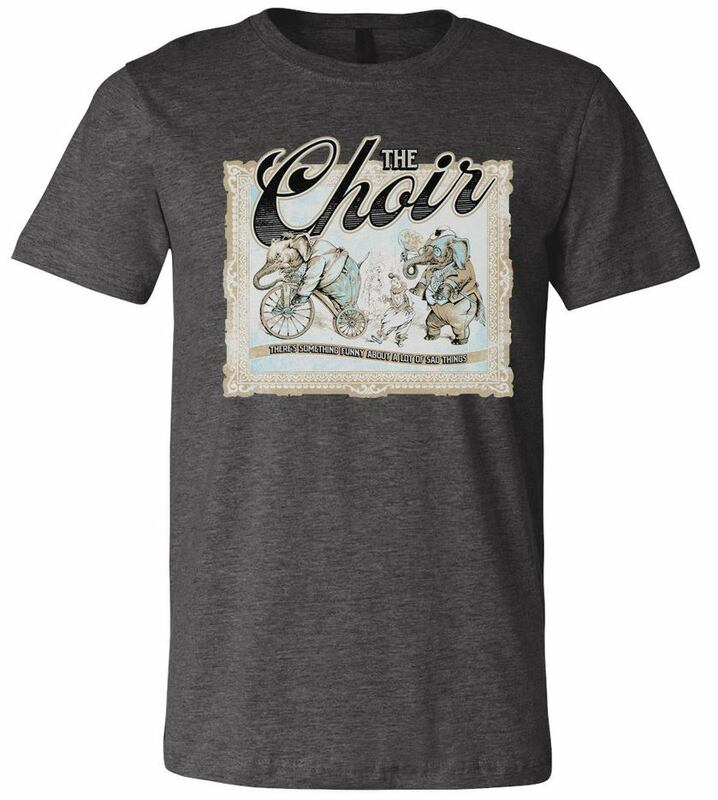 A limited printing of this double CD set was available exclusively for the Spring 2015 tour. 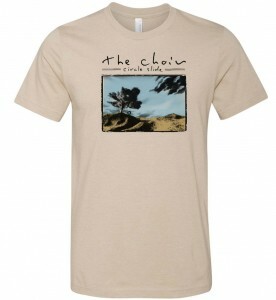 A small amount was held back to make available only through their web store.